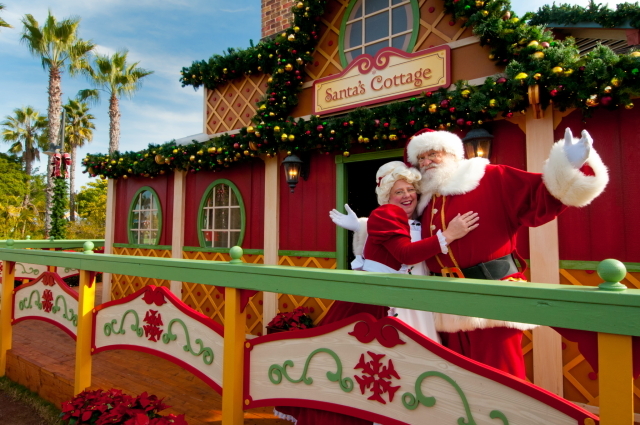 Make sure you’re in San Diego this weekend for holiday fun, meeting Santa, sledding on snow, enjoying plenty of lights and these top things to do. With the Luck-o’-the-Irish this holiday season, we set sail for the Emerald Isle. 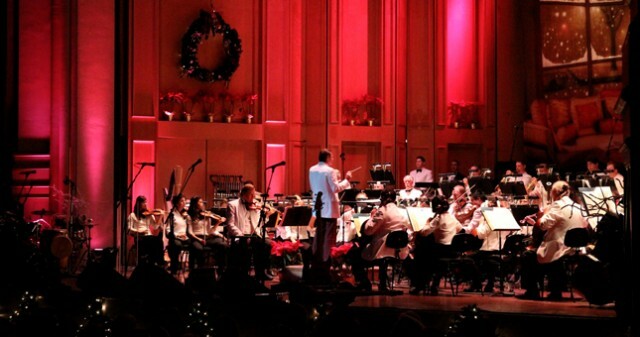 Grammy Award-winning and nine-time, all-Ireland fiddle champion Eileen Ivers joins the San Diego Symphony for an evening of festive Irish holiday songs including “The Holly Tree,” “Don Oiche Ud im Beithil (One Night in Bethlehem),” “Hark, The Herald Angels Sing” – in traditional jig time, and “The Wexford Carol” dating back to the 12th century along with so many traditional favorites. 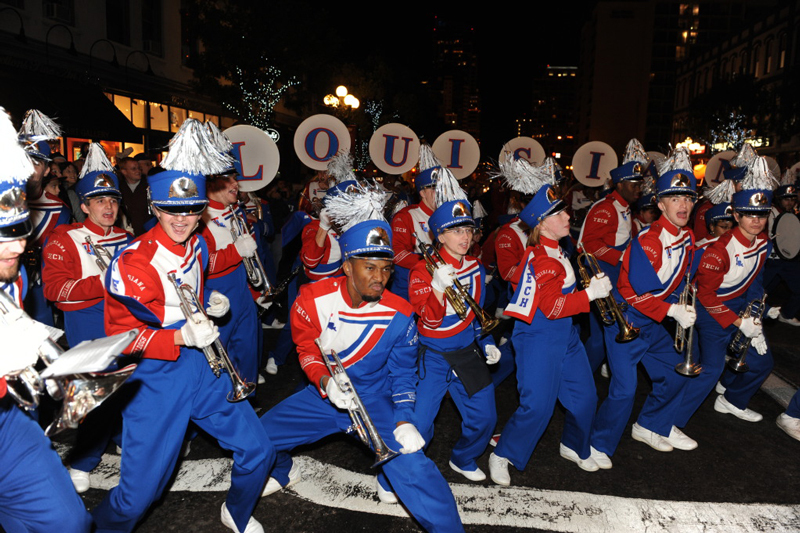 Marching bands and spirit squads from the participating Poinsettia Bowl universities will parade from each end of 5th Avenue performing holiday classics, and meeting up at Market Street for a heart-pounding Battle of the Bands! After the dust has settled at Market Street, bands will continue on with their parade of holiday favorites. 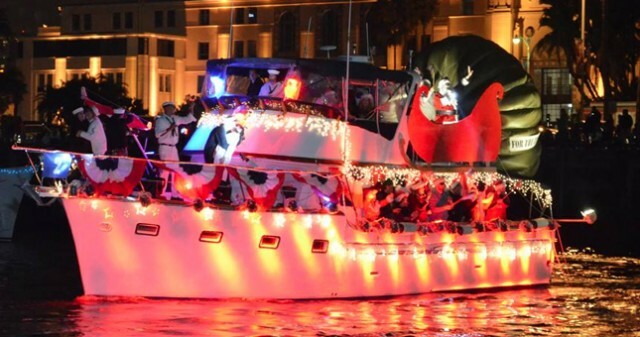 Join us for the second weekend of the San Diego Bay Parade of Lights, an annual time-honored holiday tradition brought to San Diego by the boating community. The parade takes place on San Diego Bay with more than 80 boats lavishly decorated to a new theme each year. This entry was posted in San Diego Events and tagged downtown, Gaslamp Quarter, mission bay and beaches, north county coastal by Brent Bernasconi. Bookmark the permalink.